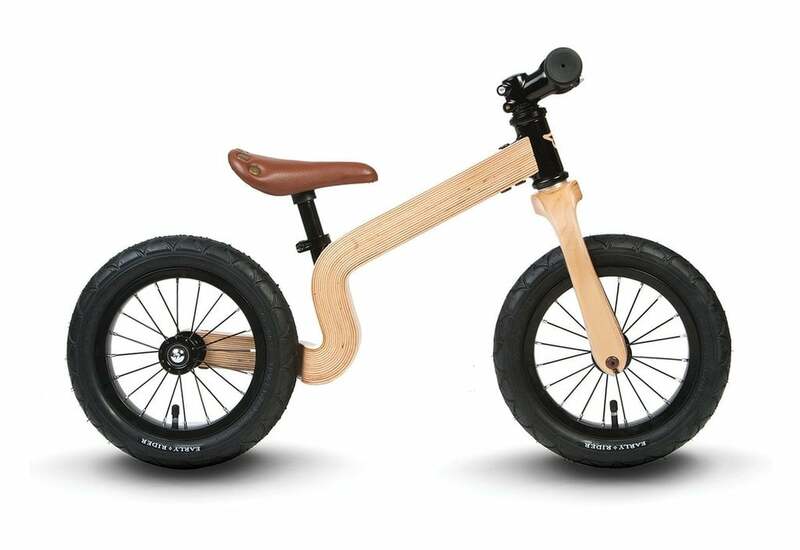 The Bonsai delivers an outstandingly beautiful wooden bike with all the performance benefits of an aluminum frame. You truly can have your cake and eat it. Frame: single sided mono-shell. Weather proof marine ply, made from FSC Grade a birch veneers. Glue: WBP meamine (resistant to moisture, temperature, micro organisms). Fork: twin bladed, vertical drop outs, weather proof marine ply. Early Rider is a British family business. They provide the wheels, you provide the spirit of adventure. 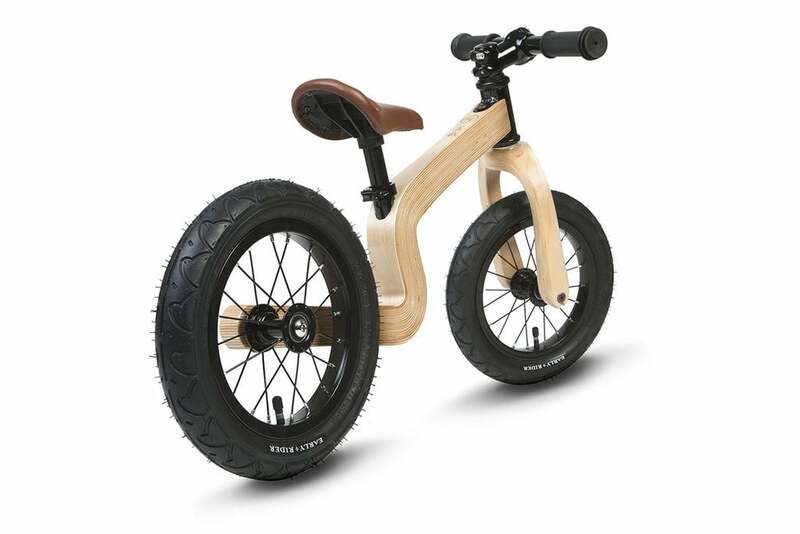 From first walkers to first pedallers, they design products to get your children cycling. Fun included for free. Their approach to design, engineering and safety is utterly without compromise. They strive to produce fantastic pre-school/first bikes that take a fun, systematic and safe approach to teaching young children to ride. Their ambition is to get every child in the country mobile, without using stabilisers. They have combined British innovation with West coast style and world leading manufacturing. The result is a range of bikes unlike any others. Their mission: Happy kids. Happy parents. Happy us.